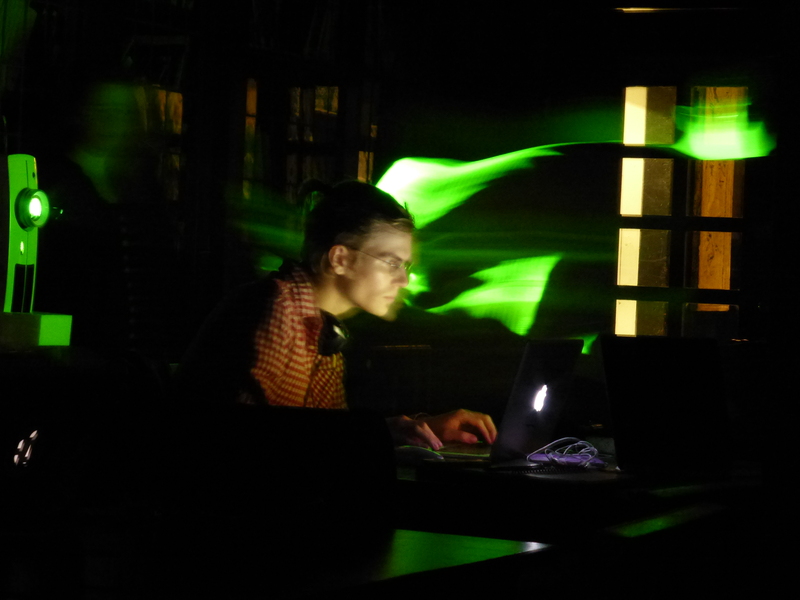 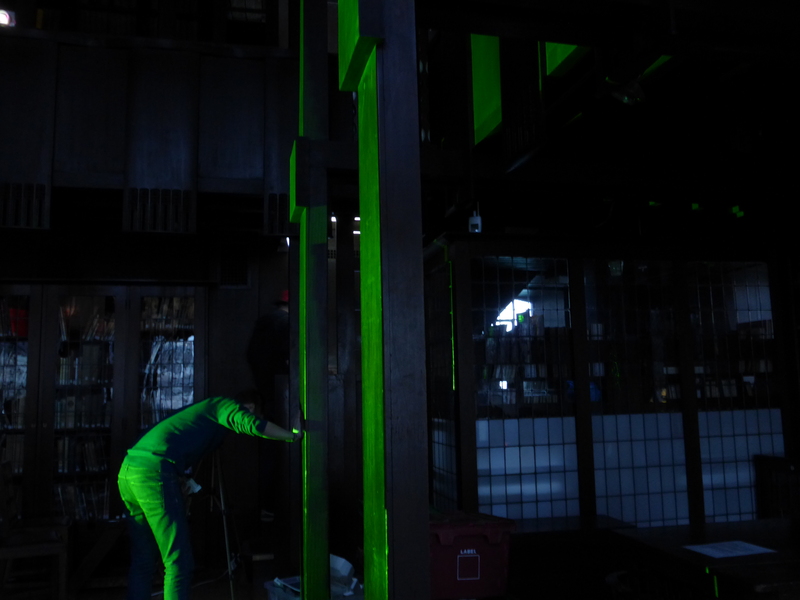 Project Overview: Digital intervention in heritage space. 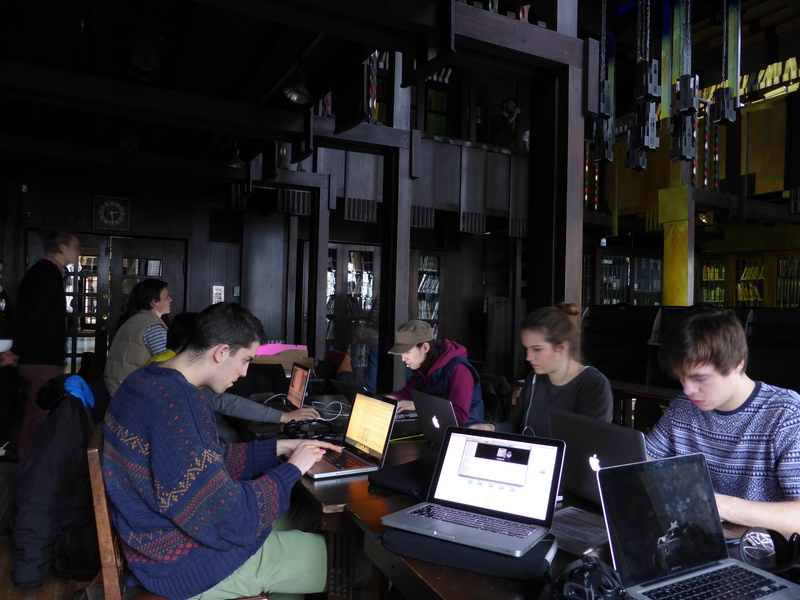 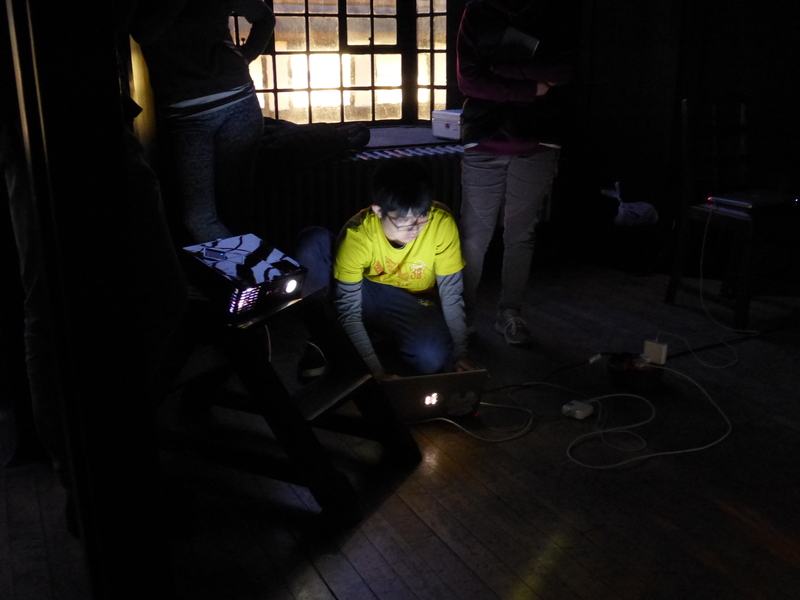 This project requires students from all three years to collaborate to create a site-specific projection mapping artwork in the context of the Mackintosh Library. 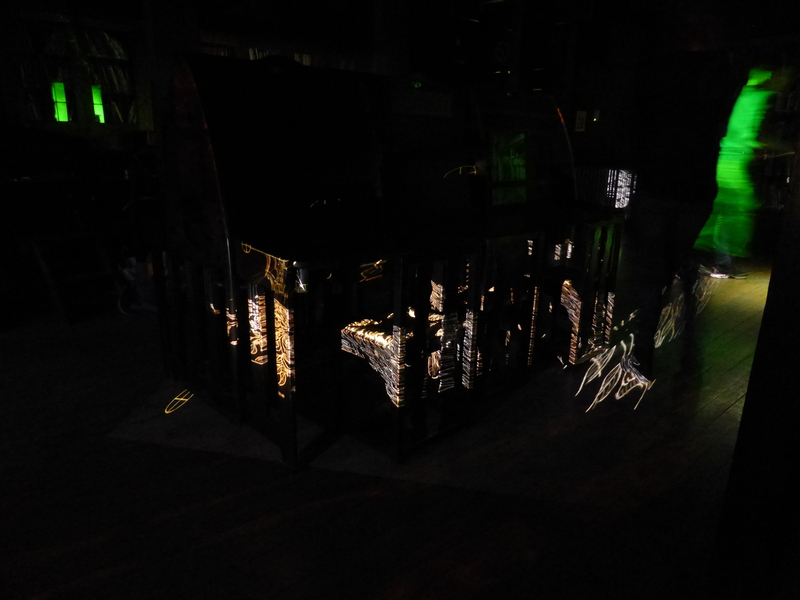 The medium available is restricted to interventions using projected light. 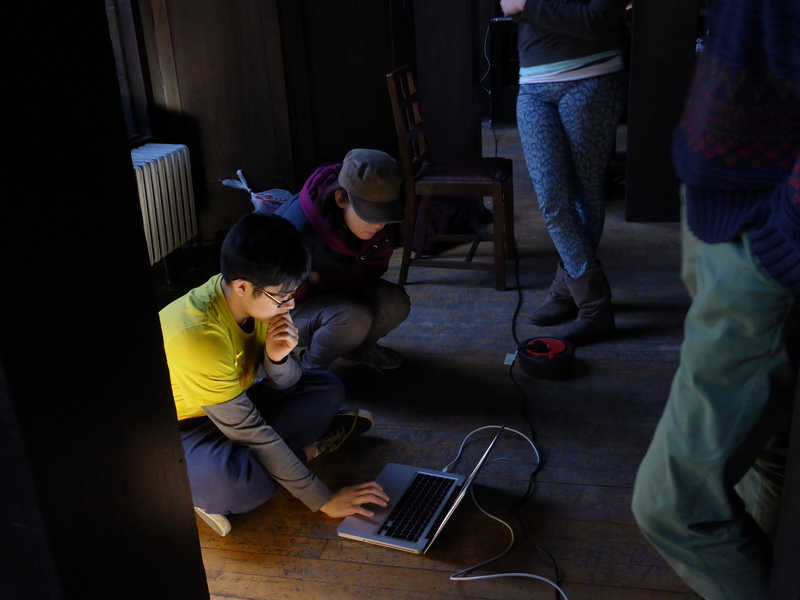 Students are unburdened by the primary investigations of utility and the requirement for a solution, instead the intention is to explore the phenomenological presence of the space. 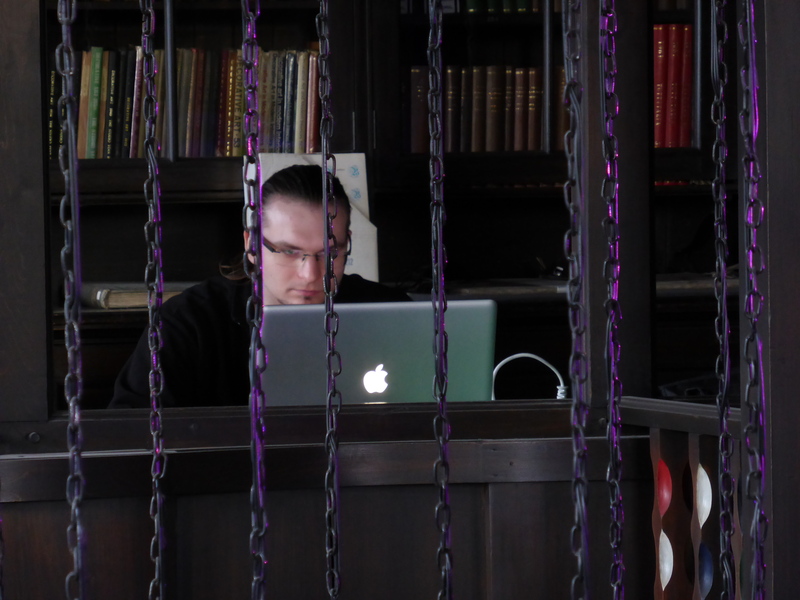 Inhabitation of the Library, all day, every day for a week is the key to the responses. 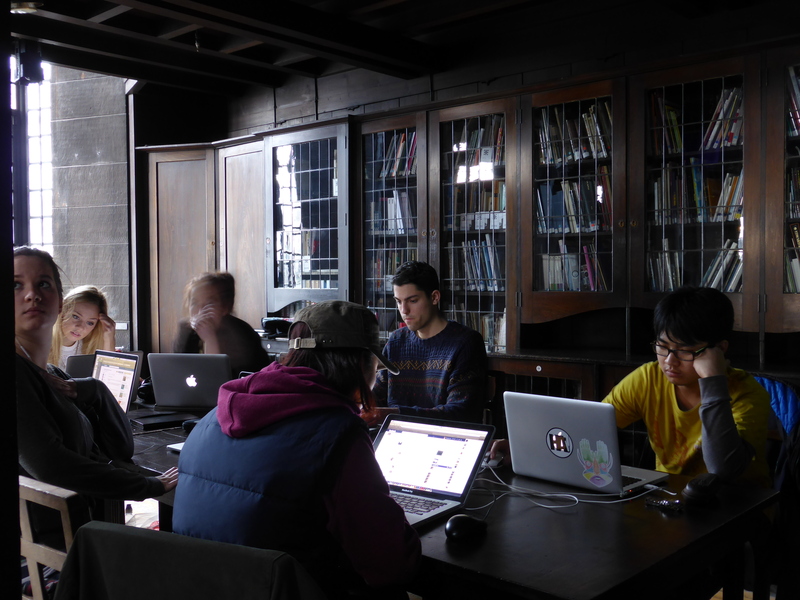 Prolonged engagement with the space is proscribed as the space is both the site of the project and the research studio.